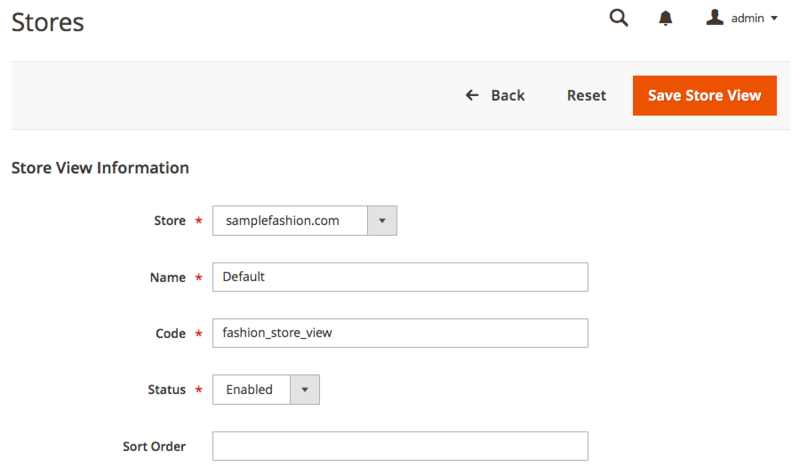 This second article in the Magento 2 multi-stores tutorial shows how you can create multiple websites, stores, and store views in Magento 2. Check out Part 1 to catch up on the topic. Multiple websites or stores may seem like a daunting process at first but it is really quite simple. 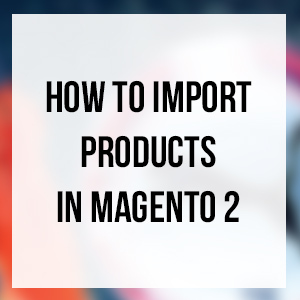 The following steps will guide you through setting up such multi stores on Magento 2. Login into Magento 2 admin, and go to Stores | All Stores. If you install a fresh Magento 2 instance that doesn’t have a store yet, you will see just one row on the Stores grid including Main Website, Main Store and The Main Store View which are default in Magento 2. Code: Enter a unique (lowercase) code for the website. The code will be used on the server to point to the domain. (Optional) Sort Order: determine the sequence in which the site is listed with other sites. Enter a zero to make the site appear at the top of the list. Web Site: Assign the name of the website we just created above that is the parent of the new store. Name: Enter a name to identify the store. The name is for internal reference only. Code: Enter a unique code to identify the store. Root Category: Set the root category for this store. 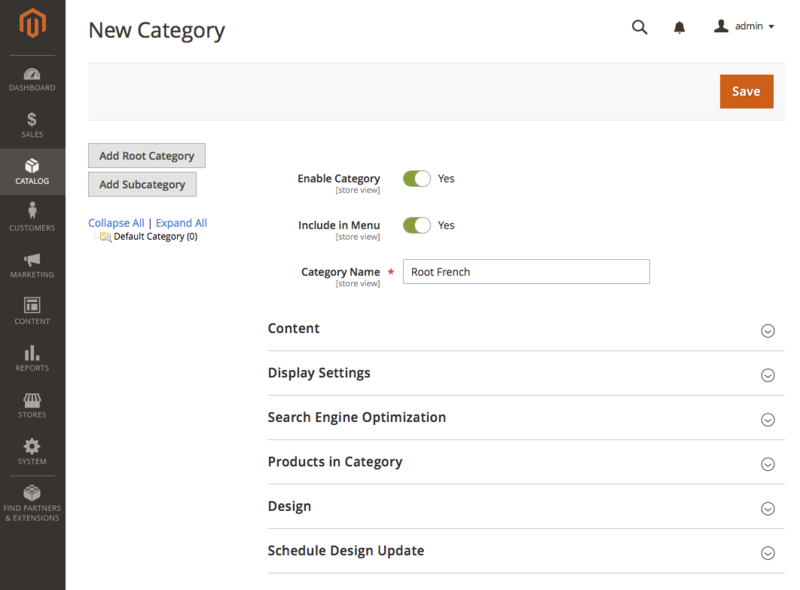 The root category defines the category structure for the main menu of the store. You can come back and change the Root category later. Store: Set Store to the parent store of this view. Name: Enter a name to identify this store view. This name will appear in the language chooser in the store header. 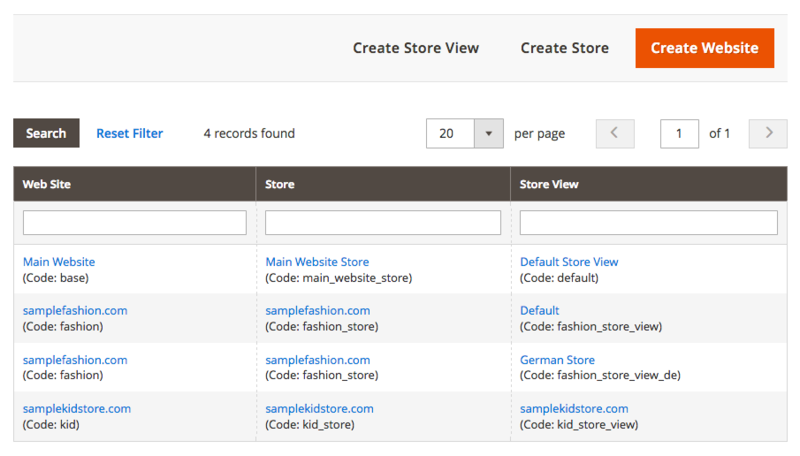 Code: Enter a unique (lowercase) name to identify this store view. The next important step is to map the websites with the domain name. Depending on your Mac version, you might need to check the commands accordingly. $runType: The sample setup above uses the $runType ‘website’ variable. You may change website to ‘store’, at your discretion. $runCode: refers to the unique code for the website that you specify when creating your Website. This code will be used on the server to point to the domain. You can replace the SetEnvlf Host and MAGE_RUN_CODE variables with your own value accordingly. MAGE_RUN_CODE: refers to the unique code for the website that you specify when creating your Website. This code will be used on the server to point to the domain. 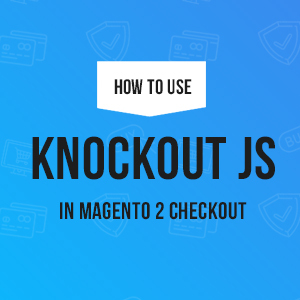 In this tutorial, we still keep the default Magento 2 Stores including Main Website, Main Store and The Main Store View unchanged. Go to Stores | Configuration | (General) Web | Base URLs. 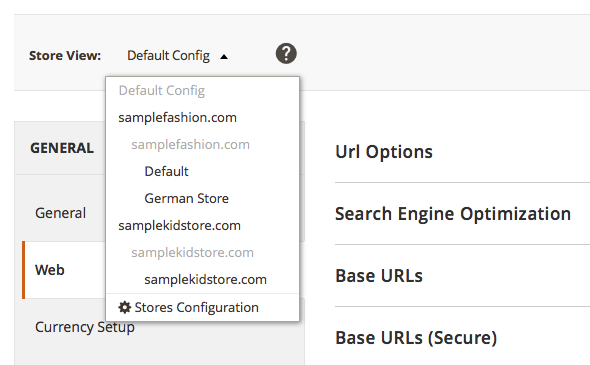 Change the Store View scope at the top to the samplekidstore.com Website that we created above. You will be prompted when switching; press OK to continue. 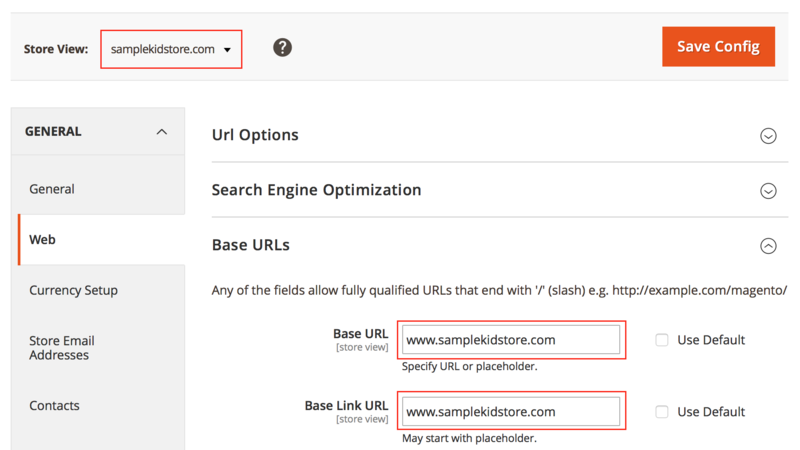 Apply the same steps to configure the base URL for the www.samplekidstore.com website. 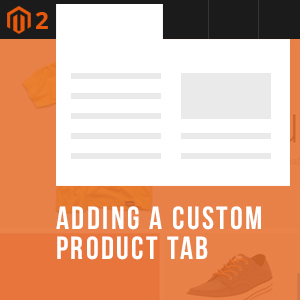 Once done, save your entire configuration and clear your Magento and browser cache. 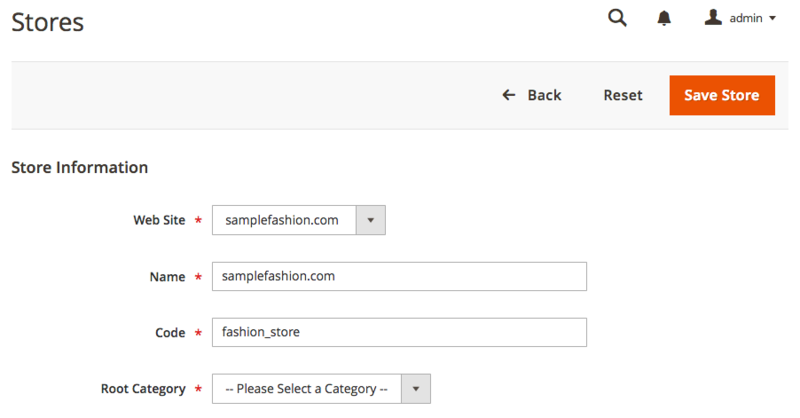 Then you should be able to surf to the custom domains from your storefront. Setting up a catalog structure is not difficult, but needs to be well thought out. You may add additional information here at your discretion. Save your configuration and go to Stores | All Stores and change the store to the appropriate Root Catalog we just created. You have now created a multi-stores within a single Magento 2 installation and map those websites to custom testing domains. 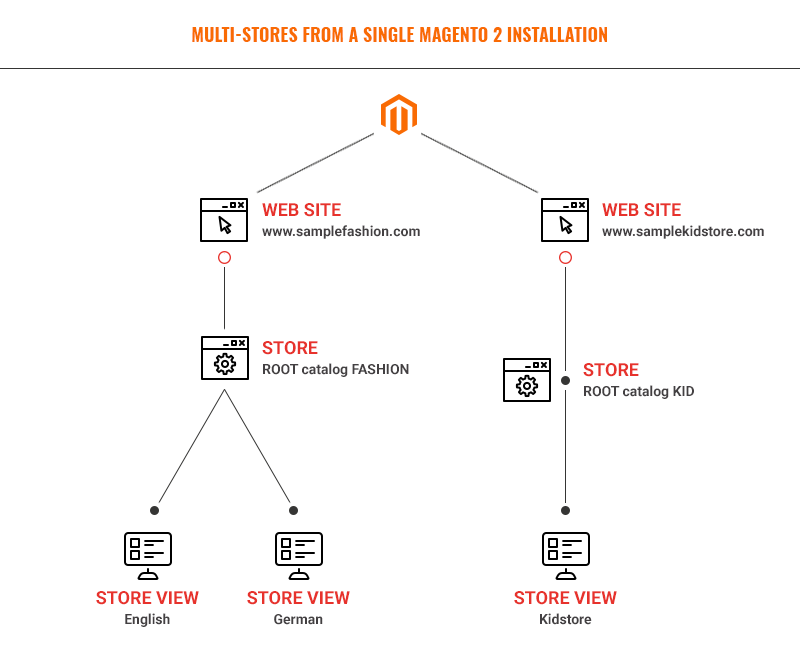 Most important, you also understand the difference between the three levels -- websites, stores, and store views, so you have a good idea how the multi-stores are structured in Magento 2.